Show me some yarn love in the comments! 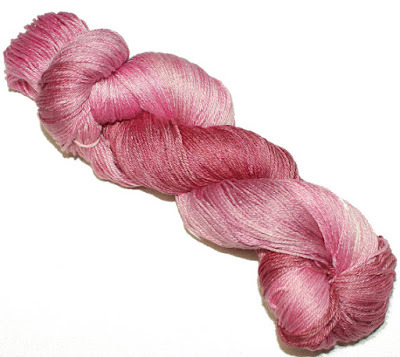 Old Maiden Aunt created two colourways for Valentines, one called Twu Wuv and one called As You Wish. I don't *love* pink. I'll wear it occasionally, but generally, I don't dig the girly-girl look. 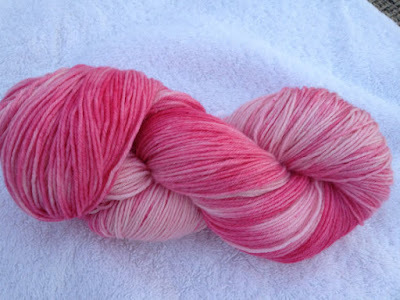 However, there is something about pink yarn that I can't resist. 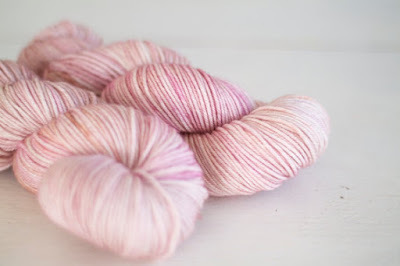 Particularly the shade of pink in your caliper hat - I've got a couple of skeins of sock yarn in that pinky-peachy color and have no clue what to do with them! I can't even explain why I bought them. 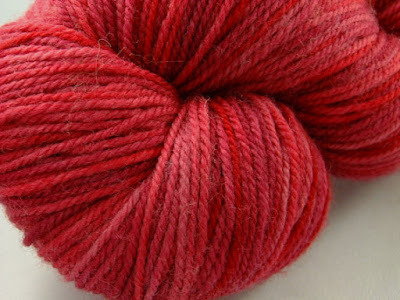 Pink yarn is always so pretty on the shelf... Even if the color isn't flattering!